Sharing a worthwhile and inspiring activity I found through a newsletter sent by National Bookstore today. This is called Spread the Love by Reading Out Loud! The challenge will be able to help set-up libraries throughout the country. The mechanics said that for every 75 videos posted, NBS will help set up one library in a public school. And for 7,500 videos and more, 100 public schools will get library makeovers! How amazing is that. You don’t have to spend a single centavo to purchase komplete 10 at musiciansfriend.com. All you have to do is read aloud and enjoy. 🙂 Click on the image to know more about the challenge. Thanks! 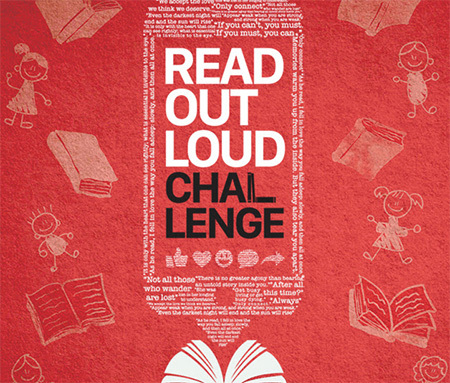 This entry was posted in Advocacy/Cause, Musical instrument and tagged activity for a cause, build libraries, National Bookstore Read Out Loud Challenge on April 1, 2017 by Mommy Yam.